Tv Shows (subbed ones only): AKBINGO! // HKT Variety 48 // HaKaTa Hyakkaten // HKT48 no Odekake // HKT48 Shakariki 48! // HKT48 no Goboten! // HKTBINGO! 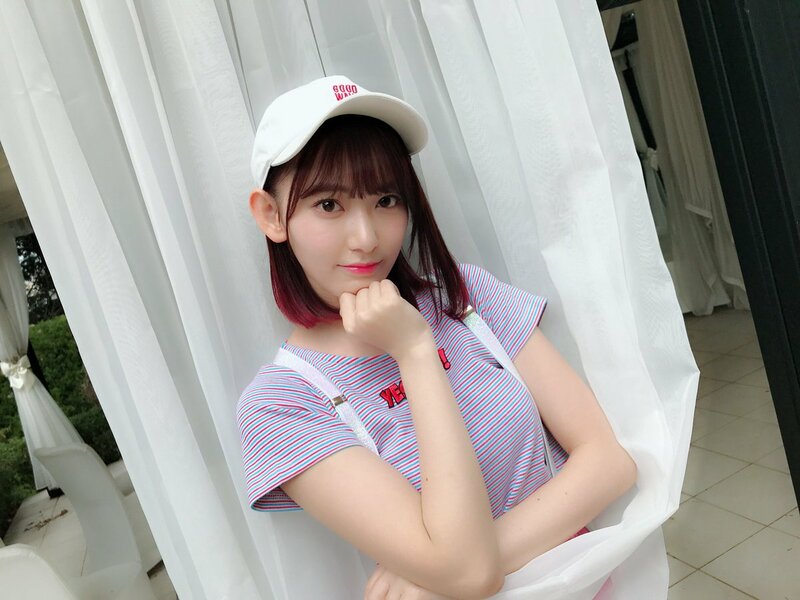 This thread is just there to spam pictures, videos, informations about Sakura and discuss anything about her! Note: If you like Sakura, consider "following" this thread so that you can get notifications for new posts! 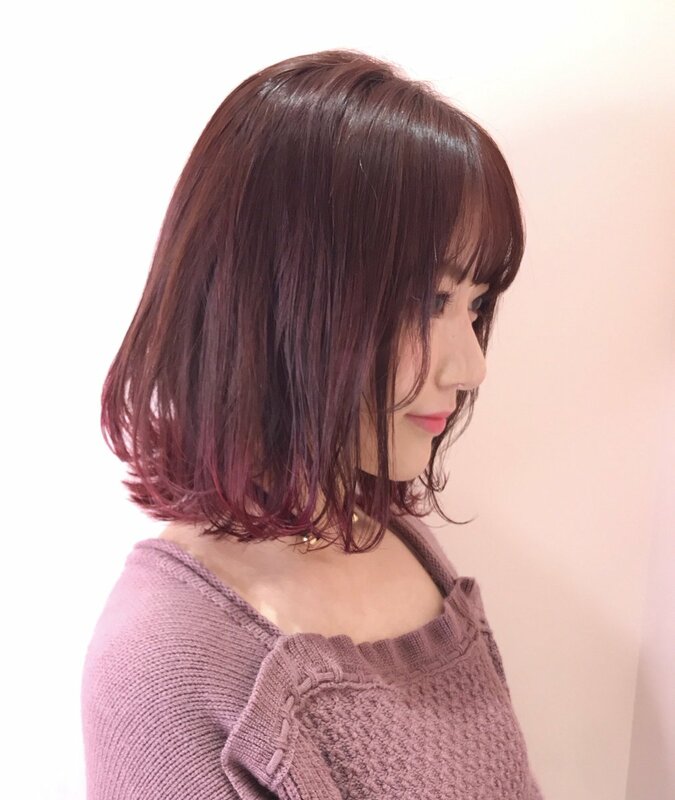 Sayuna thanks for making her a Thread! 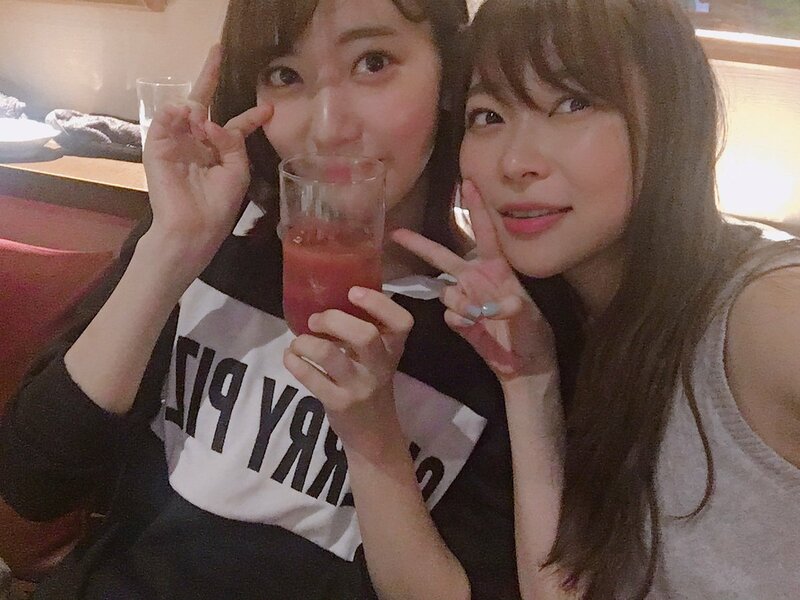 Btw the members started applying for elections, but so far Sakura didn't apply yet. I'm sure she will participate though. Let's hope that she can have a rise in votes and manage to compete with Jurina for the top spot! Sakura's photo is not there yet, it will be added once she applies! Sakura's badge has been updated!! Sakura opened a gaming Youtube channel on her birthday (10 days ago)! Sakura applied for this year's elections! Let's support her! 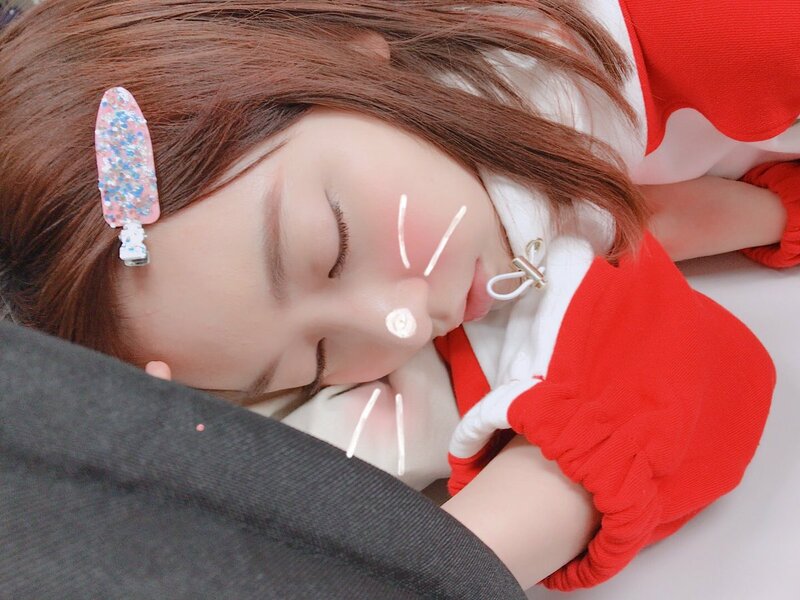 Adorable video of Sakura from her Twitter! 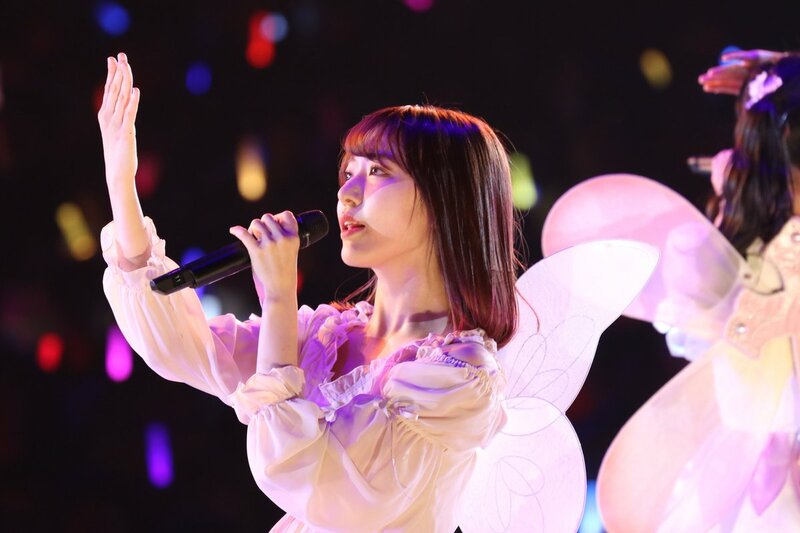 + Some gifs of Sakura from the latest Jabaja performance! Sakura's going to PD48 y'all..
Idek how to feel. She got a slay fansite tho.